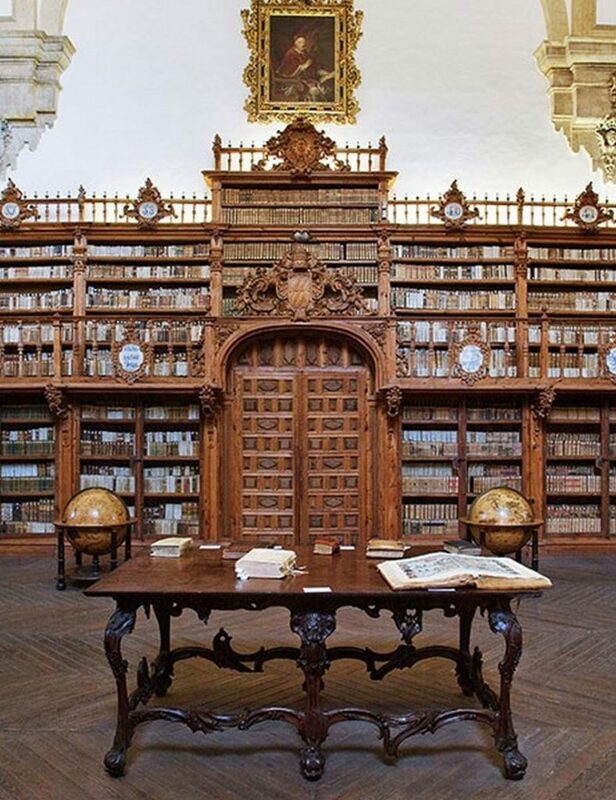 Stunning University Libraries Slected by Architectural Digest – From the early-14th-century Reading Room Saint-Jacques in the Library of the Sorbonne to the 21st-century Joe and Rika Mansueto Library at the University of Chicago, AD surveys the most stunning university libraries around the world. Built in 2007 by local firm Solomon Cordwell Buenz, the Richard J. Klarchek Library at Loyola University Chicago gives students unparalleled views of Lake Michigan. 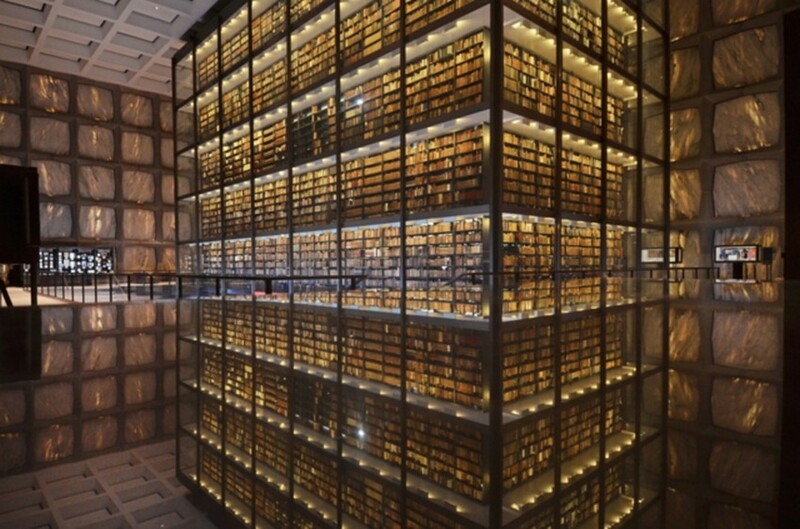 The Beinecke Rare Book and Manuscript Library at Yale University is arguably the most unique building on a campus of stunning structures. Completed in 1963 by American architect Gordon Bunshaft, the library is lined with marble on the inside to enhance the minimal lighting (which helps keep the rare books from being damaged). 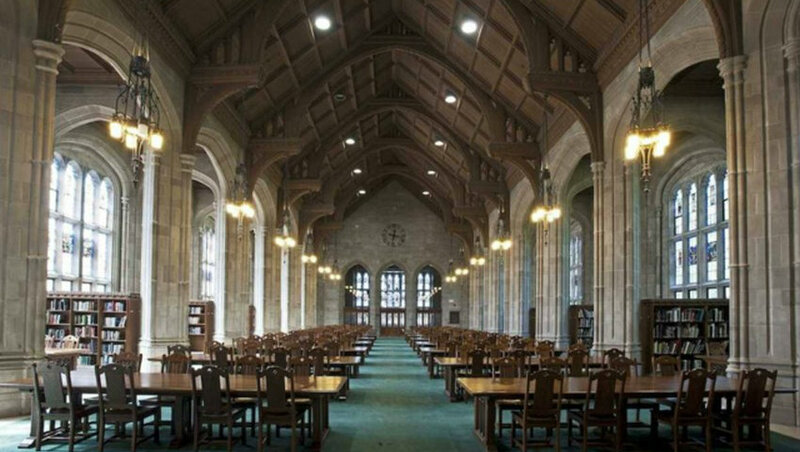 Built in 1928 on the campus of Boston College, Bapst Library is a Gothic structure that features beautifully arched windows throughout, bringing in an abundance of natural light. 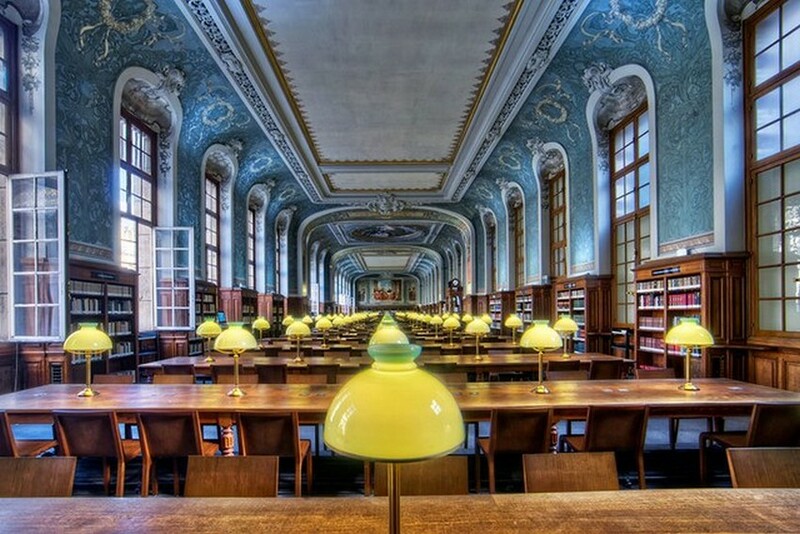 Originally opened in 1328, the Reading Room Saint-Jacques at the Library of the Sorbonne in Paris was restored between 1885 and 1901 by the French architect Henri Paul Nénot.